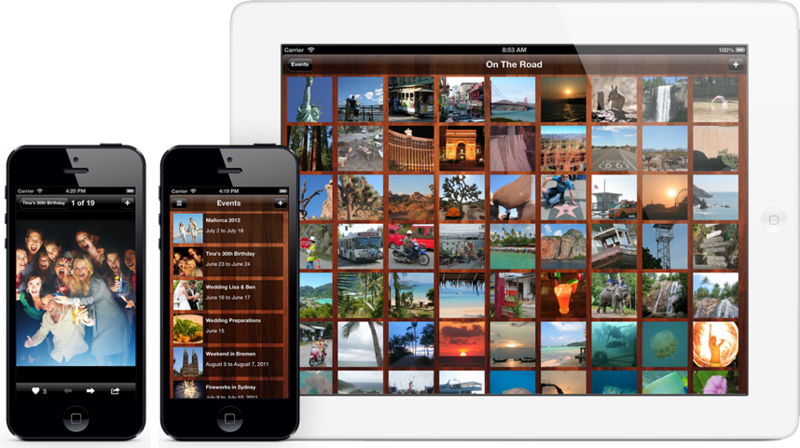 By using the dawawas app for iPhone, iPad and iPod touch you have access to your photos wherever you are. Download the App from the App Store and log-in to your dawawas account right away. Simply upload your photos from your iPhone or iPad and share them with your friends.